…the breaking of bread at holy communion can break you right open. It’s like the gates to your heart have opened and everything you have ever loved comes tumbling out to be missed and praised and mourned and loved some more. It’s like being known all the way down. It’s like being in the presence of God. One moment you see him the next you do not. One moment your eyes are opened and you recognize the risen Christ, and the next he vanishes from your sight. Take heart. This is no ghost. Do not fear, You cannot lose him for good. This is the place he has promised to be, and this is the place he returns to meet us again and again. Risen Lord, be known to us in the breaking of bread. On Sunday night at Collins Street we sat around the table set with bread and wine, the ‘elements’ of faith and longing, and reflected on the incredulity of bread as a sign of God. Bread: a staple of the mundane and the necessary; international language of sustenance and gathering; a sign of commonality yet a reminder of lives so disparate. 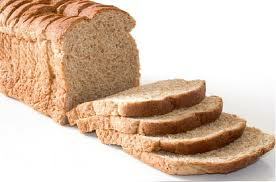 Bread: humility, labour, community, deprivation, routine, excess, power, hunger, abundant loaves and scattered crumbs. Who would have thought bread could lead us to so many places. Before eating, we read together Kay Galloway’s A Map of Bread. tiny cups of strong, sweet, cardamom-spiced coffee. buzz with conversation and culture heady in its richness. of landmines a few feet away. and perestroika is in the air. of the rumour of possibilities. the Indians carry little pots of chilli to all the meals. 25,000 of them, invisible to western eyes. between one meal and another. orange and lemon because ‘there is no money for fruit’. Harvest will not come in time for them. They are planting for the future. infects the other customers with fear. decide who shall eat and who shall go hungry. OK, so I didn’t react as sensitively as I should. I might teach spirituality, but this was not one of my finer spiritual moments. Upon reflection, I have to own the fact that this conversation trespassed into loaded territory for me. I have much invested — theologically, pastorally, personally — in the sacredness of the dinner table. 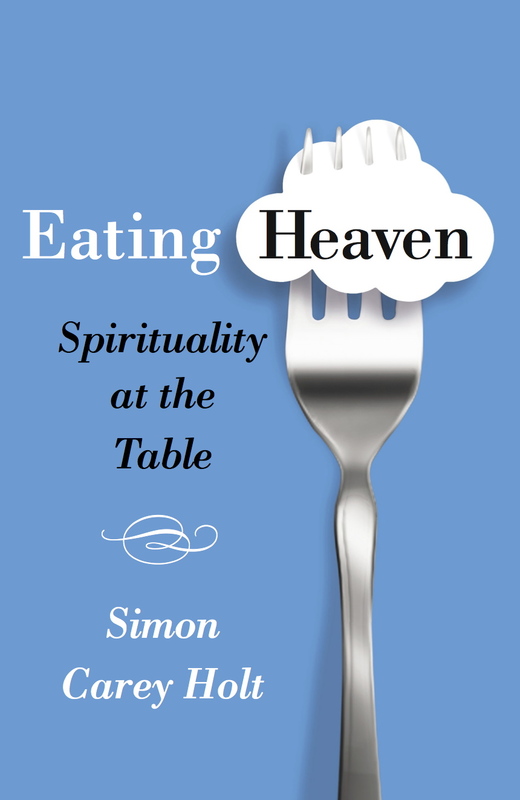 I teach an entire unit on ‘table spirituality’; I’ve written articles about the sacredness of eating; I speak publicly about the Christian ministry of hospitality; I value my kitchen and view the cooking I do in it as a spiritual service. All very well, I suppose. Though apparently, not every member of the family has imbibed the table’s profundity in the way I’d planned. Evidently, our daily ritual of ‘divine encounter’ is not feeling terribly divine. Granted, if I’m honest, it doesn’t always feel that way to me either. Truthfully, our dinner table can sometimes be more an emotional hot spot than a haven of serenity and harmony. Too often, it’s the place where household tensions and conflicts and each person’s weariness are on display. The sparks might fly, but not always the ones I’d hoped for. And then, of course, there are the moments when it all feels so mundane even I have trouble recalling its significance. Regardless, this awkward interaction left me feeling despondent. I’d failed … or at least that’s how it felt. The intensity with which these protestations were expressed caught me off guard. After all these years, is our family mealtime really that easily dismissed, that insignificant … that negative? As I’ve mulled this over in the last week or so, I’ve had to remind myself that the spiritual and the mundane do not always count each other out, that holiness and chaos don’t always inhabit alternative galaxies. In reality, claiming something as sacred does not render it extraordinary or eternally tranquil. It’s a bit like the Eucharist, or the Lord’s Supper. How many times does it seem so routine as to be almost boring? Sometimes I ‘feel’ it; often I don’t. Is it any less significant to my spirituality? I don’t think so. There’s something about the routine practice of sitting down at the table together—hearing the same words, looking at the same people, praying the same prayers—that shapes who I am over time What’s more, even upon Jesus’ institution of this sacred meal, his words and actions were followed immediately by a dispute and harsh words among those at the table. This idealized moment of community was anything but serene. In retrospect, this after-dinner conversation, as difficult as it was to have, has highlighted two things—apparently contradictory—that I think are worth holding together. 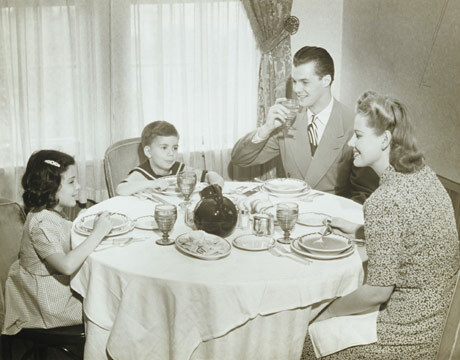 First, the sanctity of our dinner table is too important to take for granted. Frankly, I’m not ready to become a ‘normal’ household yet. I’m holding on to the daily ritual of the dinner table. In my view, it’s too valuable to surrender—one of those practices whose worth you only fully know when it’s no longer there. Just yesterday, our newspaper highlighted another study documenting the importance of the family meal table to the psychological wellbeing of adolescents. For me, the challenge is to remain an attentive host, vigilant to the presence of God, sensitive to the needs of those seated, and always ready to nurture the sacred potential of our gathering. Second, my overwrought expectations of the table can do with a good dose of humility. Not every meal will be an epiphany. Not every moment can be profound. The impact of our daily encounters across the table— the routine, the mundane, the tension, the cross words and funny stories — is cumulative, appreciated only in retrospect. Our spirituality is shaped as much in the shadows and tensions of family life as it is in serenity and laughter. So breathe deeply, I say to myself, and let the sacredness of life take care of itself.